Jewelrista is the place you should go when you are interested in learning about the different types of jewelry, its history, where you can find great deals as well as information about the best jewelry stores, designers and brands of jewelry. The website offers clear descriptions, interesting stories and many different articles and interesting facts to learn about jewelry. The layout of the Jewelrista website is very classy and is not distracting to the eyes or filled with advertisements. 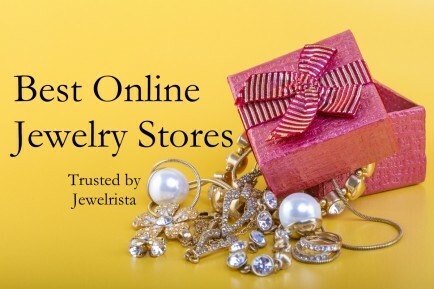 So if you want to find information about jewelry, but don’t want to feel forced to purchase or click on ads, going to www.jewelrista .com is the best plan of action for you. There are sections for many different types of jewelry including earrings, necklaces, rings, engagement rings, bracelets and designers. 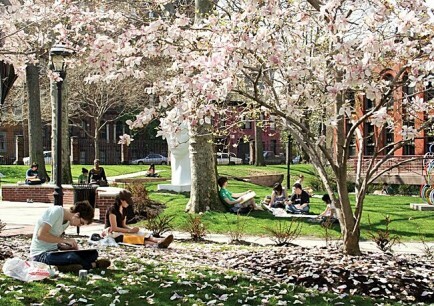 Each one is filled with all the information you will ever need to learn about the topic. With every article or story about jewelry, you will find a beautiful and relevant picture with it so that you can get a visual of what you’re reading about. If you are passionate about jewelry, you are a Jewelrista. 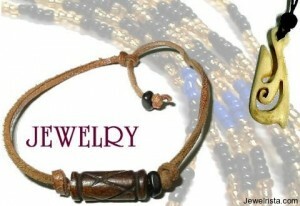 You can follow the Jewelrista blog to keep up on all things jewelry. You can also find them on Facebook and Twitter so that you can stay informed on all the new and interesting things there are to learn about jewelry and where you should go to purchase it. 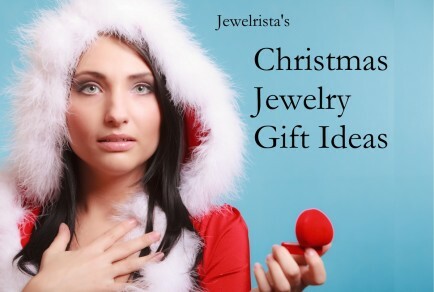 If you are ever in need of a great gift idea for the person you love, Jewelrista can provide some of the most creative and personal jewelry gift ideas for you. 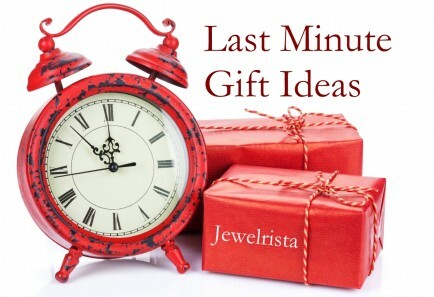 You can search through the blog and find just about anything you are looking for when it comes to jewelry gifts. You’ll also find many interesting facts about birthstones as well! Whether you love sterling silver, yellow gold, white gold, platinum or leather; or if you love diamonds, sapphires, rubies, emeralds, or any other gemstone; you can go to the Jewelrista website to find all the information you need to know about your favorite type of jewelry or gemstone. If you’re on the market for an engagement ring, you will love the detailed information about choosing the perfect ring for your future bride. You will learn about the different types of metals, how to choose the perfect diamond as well as the perfect setting for your engagement ring. You will also find many clever ideas on how to find out your loved one’s taste and personal style by asking their friends and family or by studying their current jewelry selection. A jewelry purchase is one of the most romantic and valuable purchases you will make for a gift for your special someone. Knowing all there is to know about choosing the right jewelry will help you to make better decisions about your purchase. You will be reminded to have your jewelry appraised, choose the right dealer that is reliable and honest as well as get your jewelry insured or purchase a warranty with it. 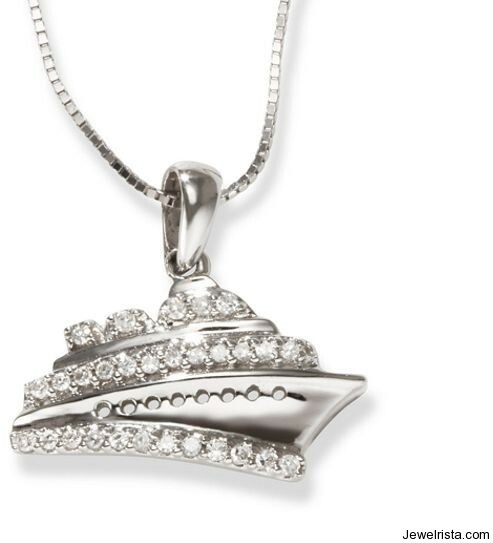 Keeping your jewelry in excellent shape is important as well. You will find many different articles on keeping your jewelry in the best shape possible, proper care and cleaning techniques too! 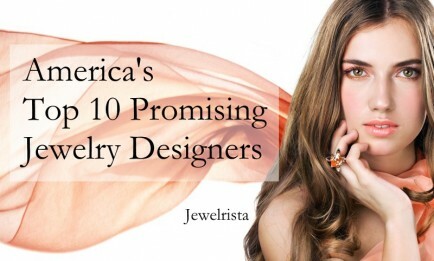 Joining the Jewelrista website, Facebook and Twitter pages and also the newsletter will keep you informed on everything there is to know about jewelry and making wise purchases. 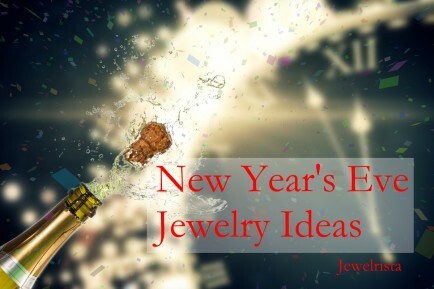 There really is nothing else to wait for, go check out the website at www.jewelrista.com and start learning all there is to know about jewelry today! You won’t be pestered to purchase anything, you can contact the website owners with any questions you might have, and don’t forget about everything you need to know about jewelry!